A little beauty haul for you today. It's a bit random but has some bits and pieces that I've picked up over the past few weeks. 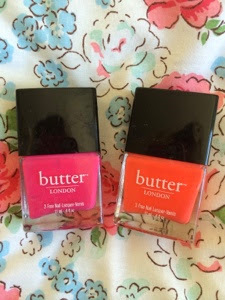 These are in the shades, Primrose Hill Picnic and Jaffa - they were only £5 each in TK Maxx so I couldn't turn them down, I love the formula of Butter London polishes, super shiny and apply really smoothly. 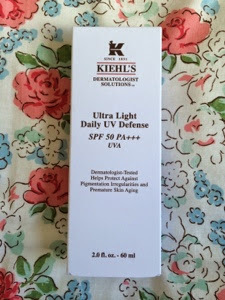 I've been after a sun cream for my face for a while but have always been worried about them breaking me out, I researched this thoroughly and it seems to be OK so far, I have had a break out but I think it's due to something else I've added into my routine so I'm going to stick wit this and report back. 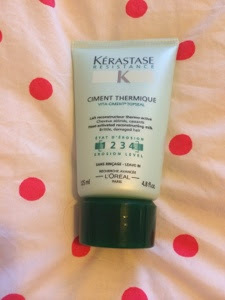 My hairdresser has used this heat protectant on me for the past few years and I've always loved it but never purchased it, it smells amazing, really citrusy and fresh and doesn't weigh hair down at all, it's basically a cream that you run through the hair before blow drying or using a hair tool to protect the hair. I haven't tried this before but my hairdresser recommended it so I figured i'd give it a go, it's a hair mask that helps dry or broken hair. I haven't given it a whirl yet but will report back when I have. 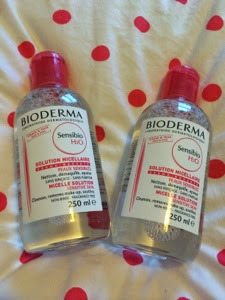 I actually have a stack of Micellar waters building up that I need to use but I saw this offer on Escentual for buy one get one free on Bioderma so snapped these up. 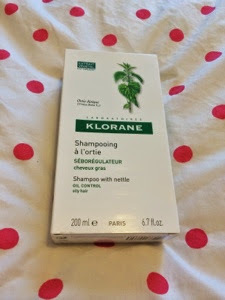 I've been wanting to try this for a while, it's the nettle shampoo from Klorane that helps with oily hair. 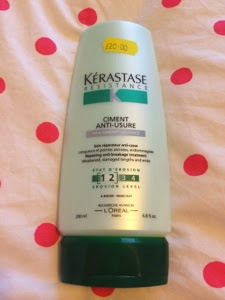 My hair gets very dry at the ends but can be quite oily at the roots so I'm hoping this can help balance it out. 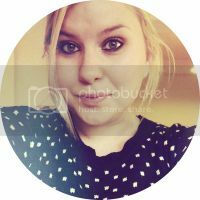 5 comments on "HAUL // Beauty feat. Butter London, Bioderma, Kerastase, Kiehls &more..."
Love those Butter London shades!